What happens when a town comes together to design green infrastructure that provides flood relief, access to local food for the community, and ample educational and training experiences for residents? Just ask Peoria, Illinois. The town had to find a better way to protect their community from the sewage spills and floods that inundate communities across the United States who have little access to infrastructure funding. With some clever collaboration and utilization of green infrastructure, they were able to help their community build resilience and prosper. Find out how they did it, and how the community came together to make the project happen here. The Green Infrastructure Foundation is hoping to address the lack of representation of living architecture in current building rating systems. The Living Architecture Performance Tool will include a rating system and resources to provide measurable and replicable performance standards to help streamline incorporation of green roofs and walls into architecture and development plans. For more information on the goals of this tool, and how they hope the tool can be used, check it out here. 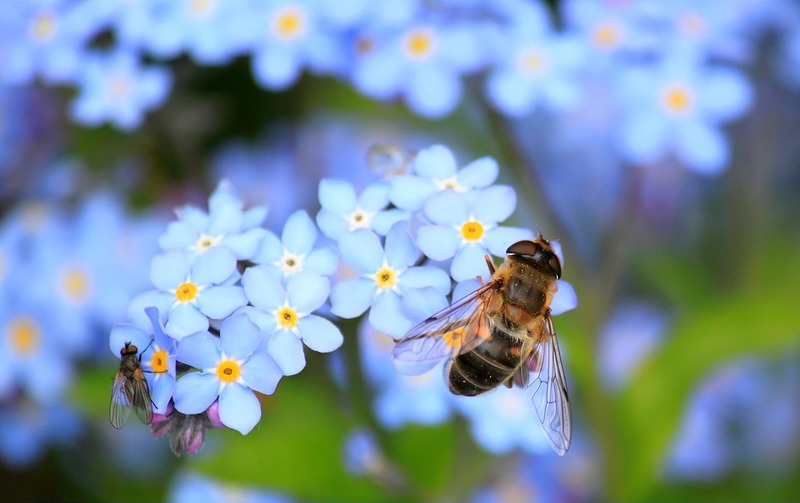 The City of Toronto’s Pollinator Protection Strategy identifies 60 actions the City and residents can take to help protect pollinator species that are vulnerable to habitat loss, pesticides, climate change, and diseases. Several recommendations include enhancing existing infrastructure and engaging developers, architects, and property owners in integrating pollinator-friendly green roofs into their plans. To read more about the strategy, success stories, and the how green infrastructure is being used to promote biodiversity within the city, click here.